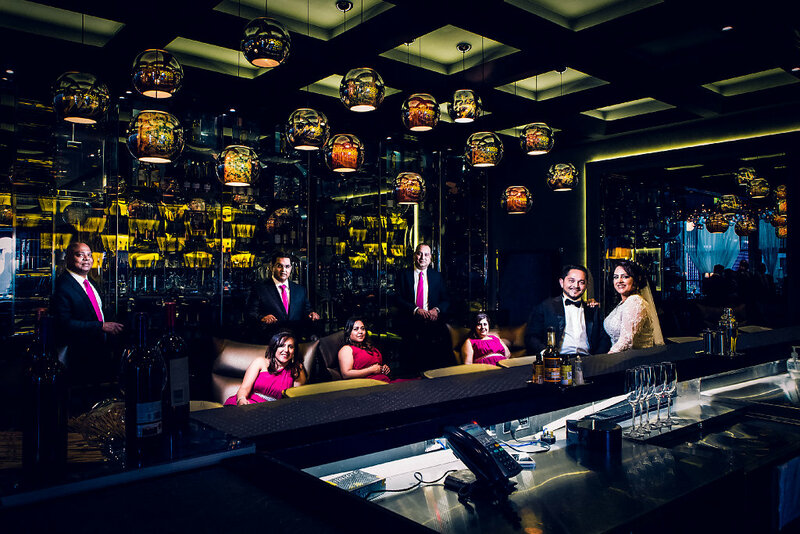 Park Hyatt Dubai Wedding of Steven and Lorraine. 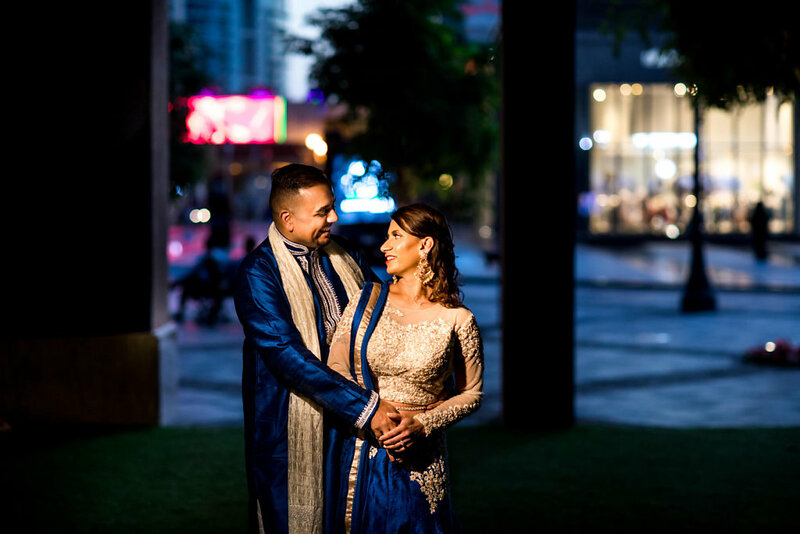 Meera & Ahmed come from different nationalities and backgrounds but their wedding reception was a fun filled event that left two families as one. 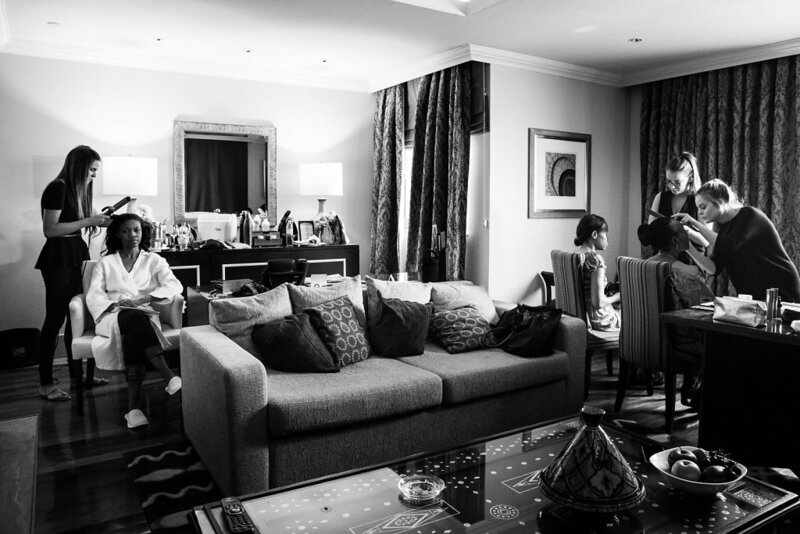 Ole and Oru had been planning their wedding for 5 years and chose Dubai as their destination. 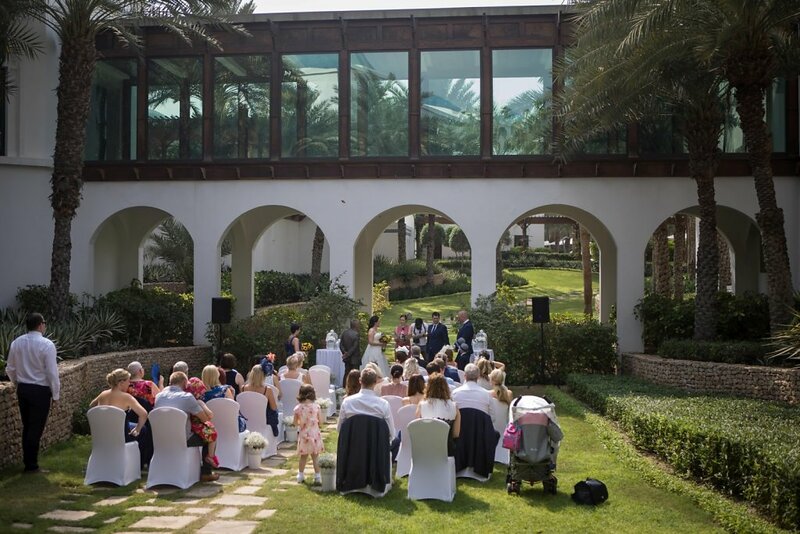 Unfortunately, the morning of their wedding, Dubai witnessed the biggest sandstorm in recent history and their beautifully planned wedding had to be moved indoors at the last minute. All their plans were cancelled at the literal 11th hour. 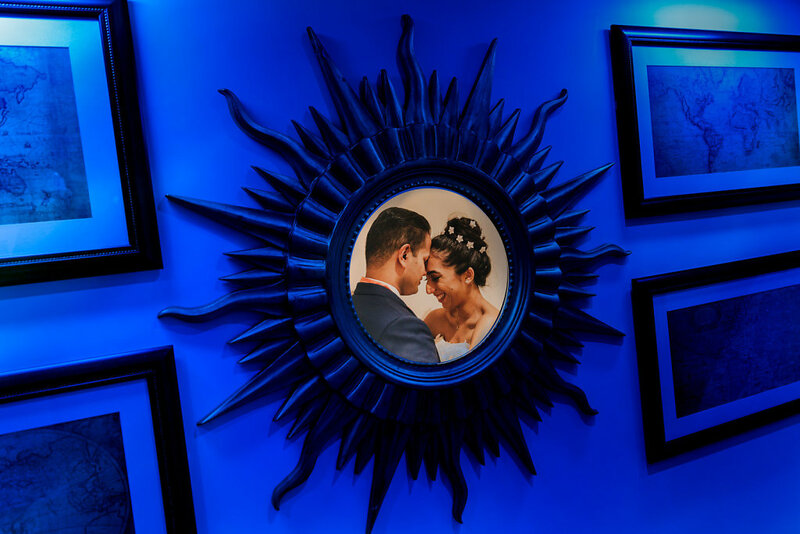 Some quick thinking and planning by the wedding planner ensured that they still had a fantastic ceremony albeit indoors followed by some crazy Naija style fun dancing at the reception. I had to change my entire plans with the photographs I had planned as well, but managed to still deliver images to the client which they were very happy with.